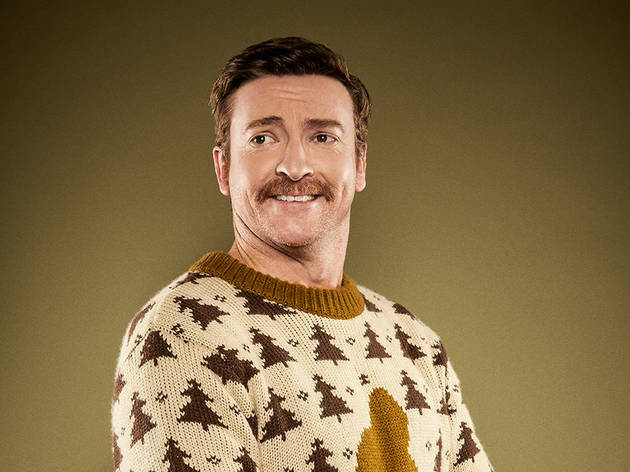 In Australia for the Melbourne filming of the Comedy Channel's location iteration of Whose Line Is It Anyway, LA-based New Zealander Rhys Darby is popping up to Sydney to do a little stand-up at the Opera House. We're hoping the "friends" he's bringing are fellow WLIIA-ers Susie Youssef, Steen Raskopoulos, Bridie Connell and Tom Walker. 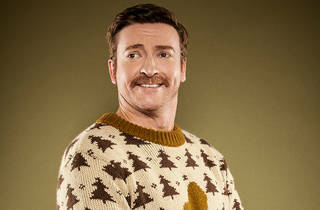 Rhys Darby & Friends is part of Sydney's Just for Laughs festival.